By simply aligning our mission with the goals of the independent agent, Agency Matrix is able to provide simple, easy-to-use insurance agency management systems for the efficiency and effectiveness that agents need to focus on what is most important to them: servicing and growing their book of business. 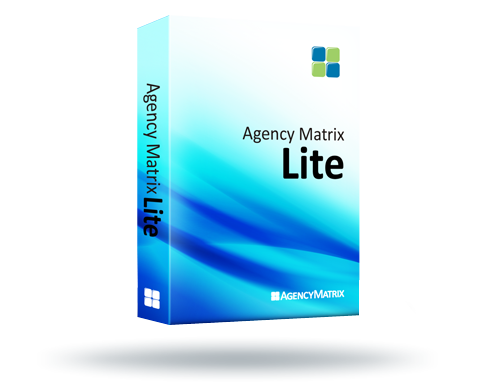 The last agency management system you'll ever need! Agency Matrix is the affordable technology solution that allows you to effectively manage your book of business, your staff and your office from anywhere.